Listeners Tell Muireann Their First Time Wows! Here is some brand new information that we found out this morning. Did you know….Europe's first ever drive-through restaurant opened in Dublin. Not France, Germany, Switzerland or the UK. None of those other lads. No, WE were the first. Someone posted a picture online and people are sharing their memories. Even looking at one of the picture posted the customer has got out of his van to talk directly to the speaker! At the time that must have been pretty amazing. In Ireland in the mid 80s this was seriously futuristic. 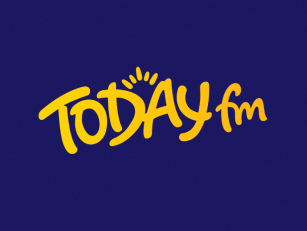 So, TodayFM's Muireann O'Connell asked for your First Time Wows. The things you saw that made you go, "WOW!" A fax machine with a photocopier in my cousins house. We photocopied a 20 pound noteðŸ¤£ðŸ¤£ðŸ¤£amazing! When ATM cards came out my mother went to THE (probably only) Bank Machine on OConnell st Limerick and put card in and said "can I have 50 pounds please" , she was morto with queue behind her! Neighbours near us got the first cordless phone in the estate and we all thought they were like a family in Bel-Air or something!! I remember getting my first mobile phone. I thought I was so futuristic. 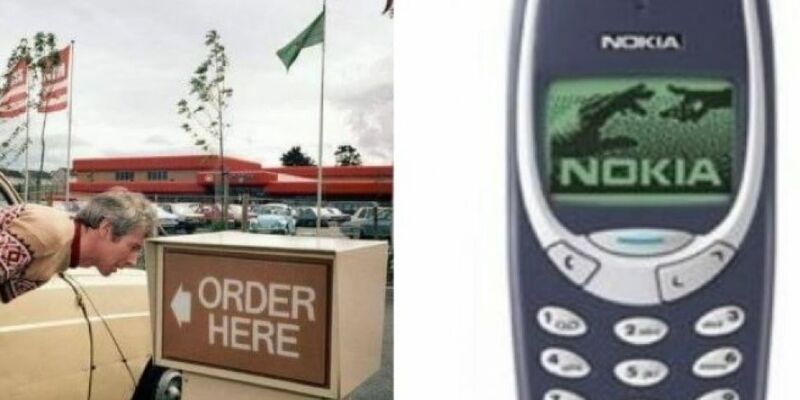 It was a Nokia 3310 and I was the first in college. Everyone gathering around to play snake. Hilarious!